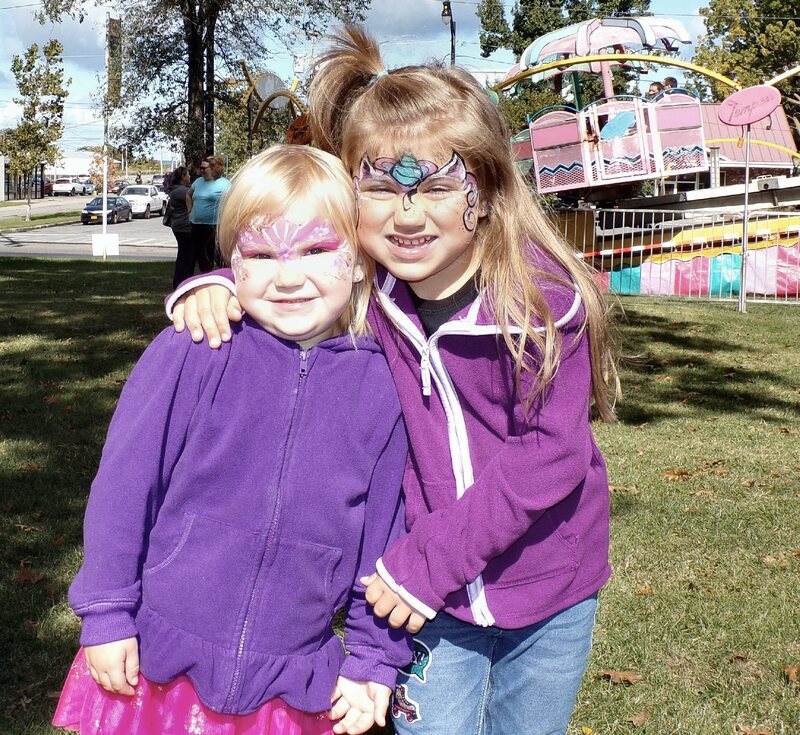 OSWEGO – The Port City’s annual Pumpkin Fest got under way Saturday (September 29). Despite the absence of giant pumpkins this, the event opened to great weather and a nice crowd. The continues on Sunday, starting at 10 a.m. in Oswego’s East Park. Meanwhile, at the pumpkin patch . . .
Once again, Oswego welcomes in FALL with this great event! We have to thank all the volunteers and organizers for all they do for the community! Another one wrapped, and of course, planning for the next one probably next month! THANK YOU for a great afternoon! I know that for the children (the real reason for these events), this is another memory from their childhood. BTW: the cost of rides was SO economical, we couldn’t believe it.